Crashing through tank obstacles and barbwire, KV-1 and infantry belonging to the Soviet 21st Army slam against the Finnish 3rd Division holding the Vammelsuu-Taipale line in the Karelian Isthmus. Shocked by the ferocity of Soviet offensive that started on June 9 1944 the main defensive line was pulverized by massed Soviet artillery and Finns fell back to VT line. 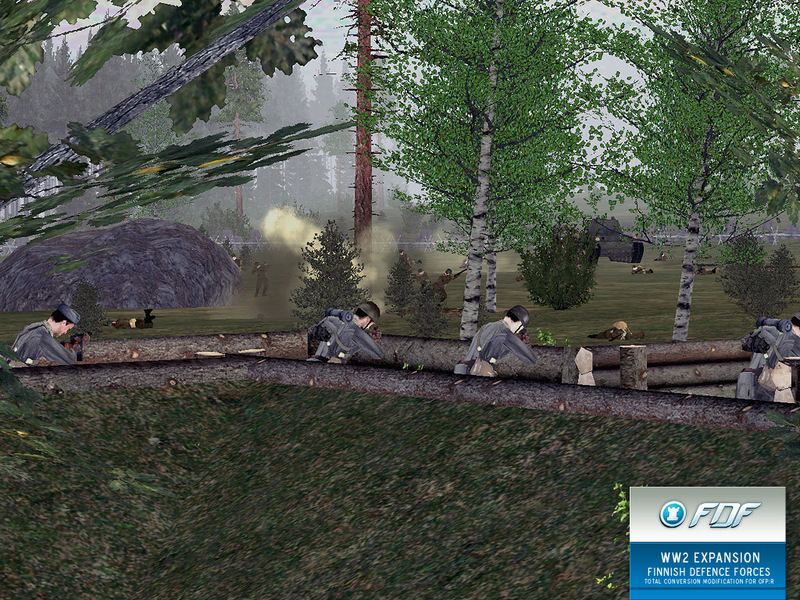 But the line was not to last long and Finns were forced to retreat yet again towards Vyborg. articles. Daily updates will rank your site in google higher, content is king nowadays.